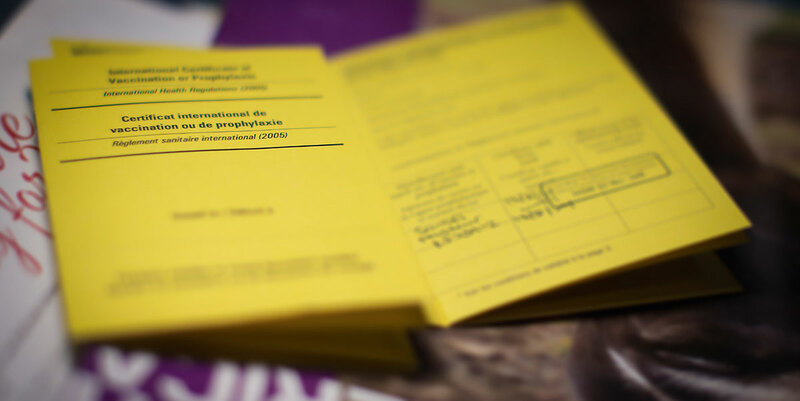 On 3 July 2018, the World Health Organization (WHO) published the list of yellow fever vaccination requirements and recommendations for 2018. This information is published each year following consultation between the WHO and State Parties, who are asked to confirm or update their requirements for international travellers [1, 2]. Our Country Information pages have been updated to reflect these changes. Although some information is available, we are seeking clarification on the requirements and recommendations for Ecuador, Brazil and Colombia; further updates to these and other countries will be made as soon as information is forthcoming. Until that time, health professionals may wish to contact the advice line.